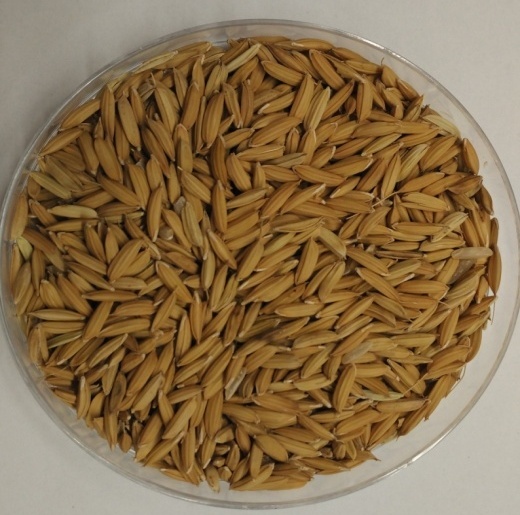 Rice is the staple food for the 170 million people of Bangladesh. 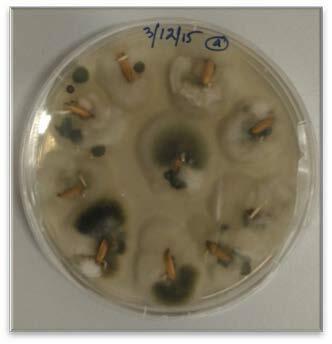 But rice farmers in Bangladesh experience significant losses of valuable rice seed and seedlings through seed borne fungi and bacteria. 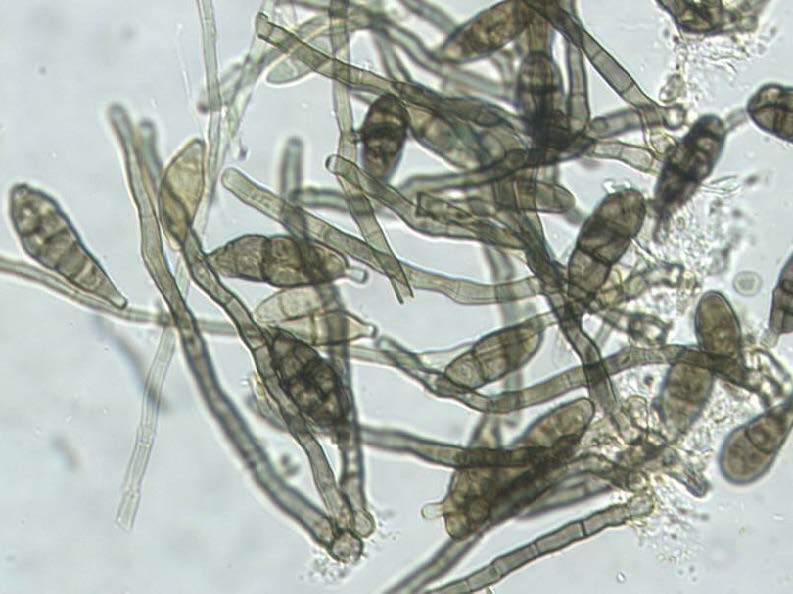 The early detection of such pathogens in imported seed is therefore essential, but to date only time-consuming, labour-intensive traditional methods of identifying the pathogens have been available to plant pathologists. Modern, molecular-based approaches, and the skills to use them, are thus urgently needed in Bangladesh. 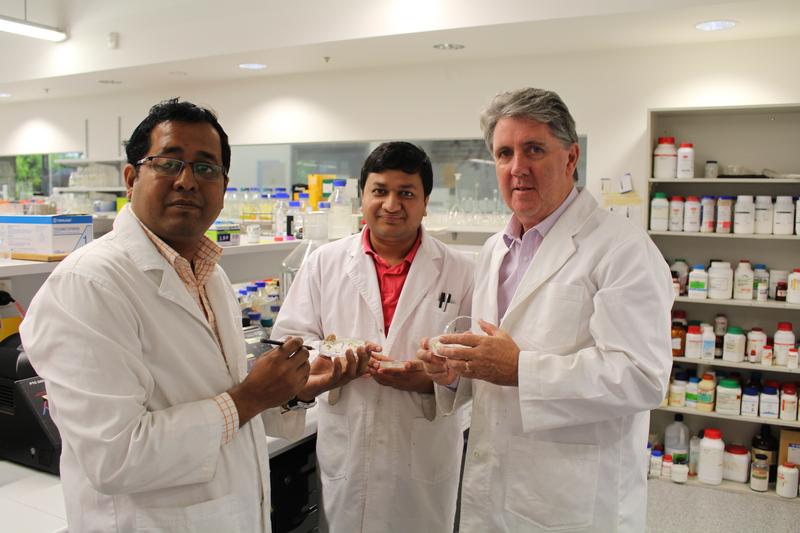 A Crawford Fund training award enabled plant pathologist Associate Professor Noman Ahmmed of Sher-e-Bangla Agricultural University, Dhaka, to visit the laboratory of Professor David Cahill at Deakin University in Victoria. 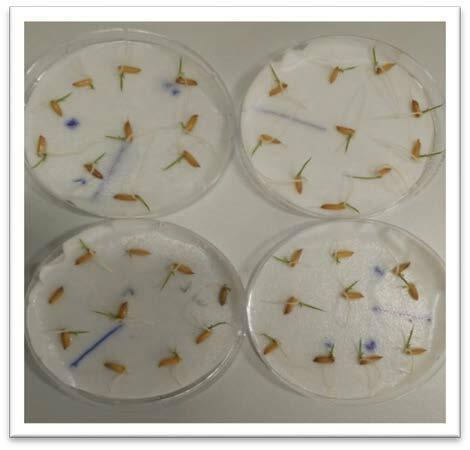 The aim was to gain practical knowledge in applying molecular techniques for identifying rice seed pathogens. During his visit, Assoc. 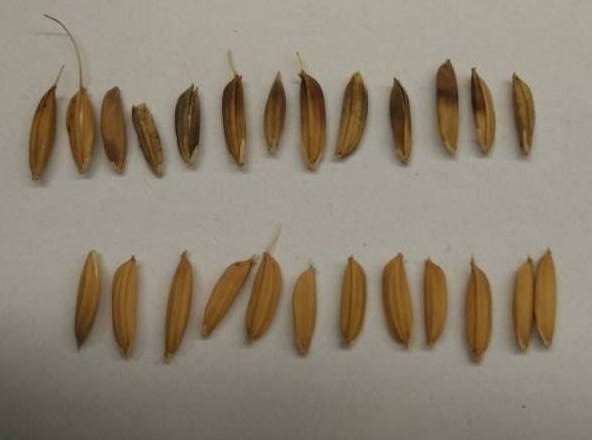 Prof. Ahmmed learned particular molecular biology skills, became familiar with the necessary equipment through hands-on training, liaised with Australian rice pathologists and growers and, using his newly developed skills, discovered at least two new pathogens on rice seed not previously reported in Australia. As a result of his training, he has developed his own molecular training and protocol manual that he has begun to use with staff and students at his home institution. 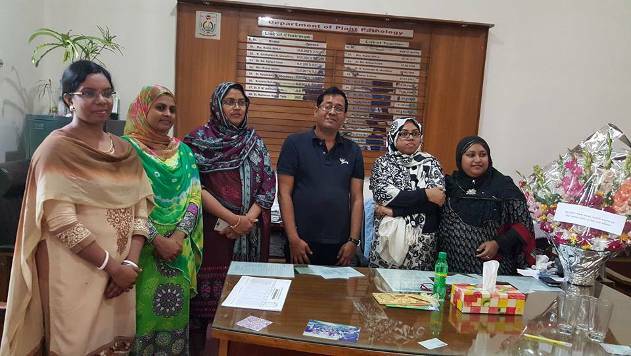 The importance of the training program to agriculture in Bangladesh was demonstrated on his return when the results of the program were widely reported in local media. 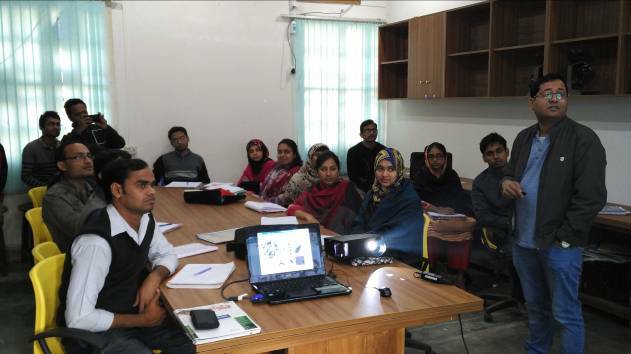 The training program has enabled a new partnership to be initiated between Sher-e-Bangla Agricultural University and Deakin University, and with rice growers and pathologists in both countries. To read more about the training award and Assoc. 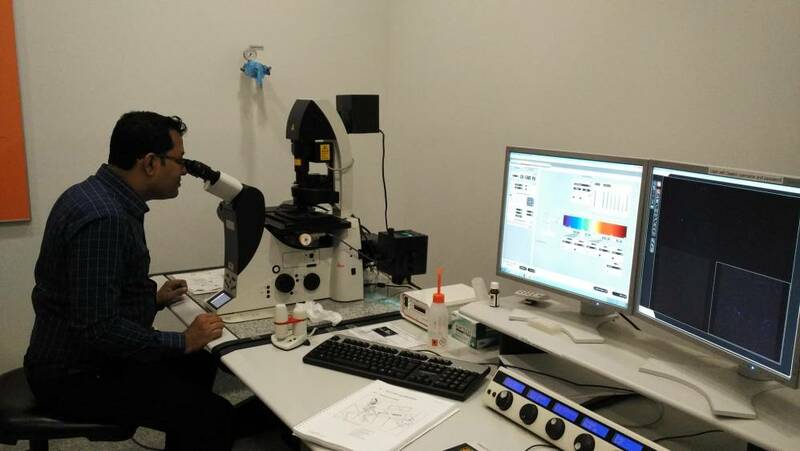 Prof. Ahmmed’s scientific visit to Deakin University, click here.